THS Electrical Services provides professional and excellent electrical work in all areas of London within the M25. 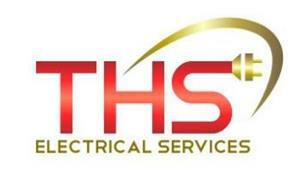 At THS Electrical Services, we pride ourselves on the quality of our service at a competitive price. Our charges are uncomplicated and 100% transparent. There are no hidden extras and there is no call out charge. In addition all customers are made aware of our rates at the time they book their job. All quotations are subject to 20% VAT.